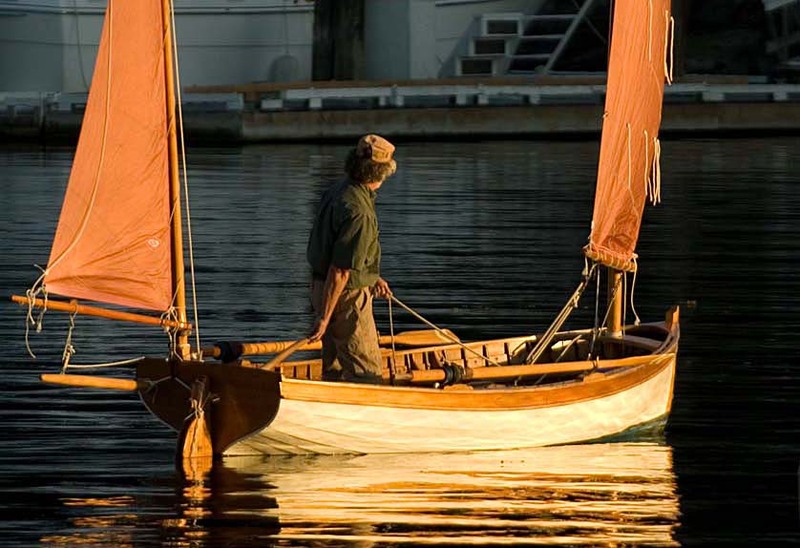 Pacific Wooden Boats promotes the culture and ethos of wooden boat building and sailing. It encompasses traditional plank-on-frame construction, cold moulding, strip planking and plywood. There are no hard lines drawn in the sand – it’s all about craftsmanship, seamanship and the self-sufficiency of wooden boat builders and sailors. You can help support this site by purchasing my latest book, available for $4.99 on Amazon.